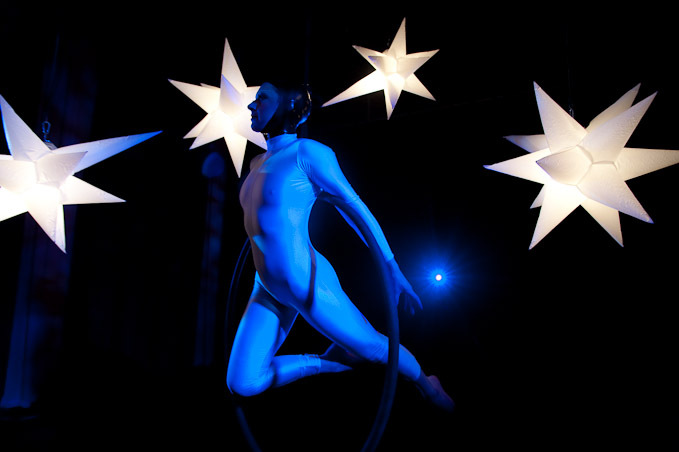 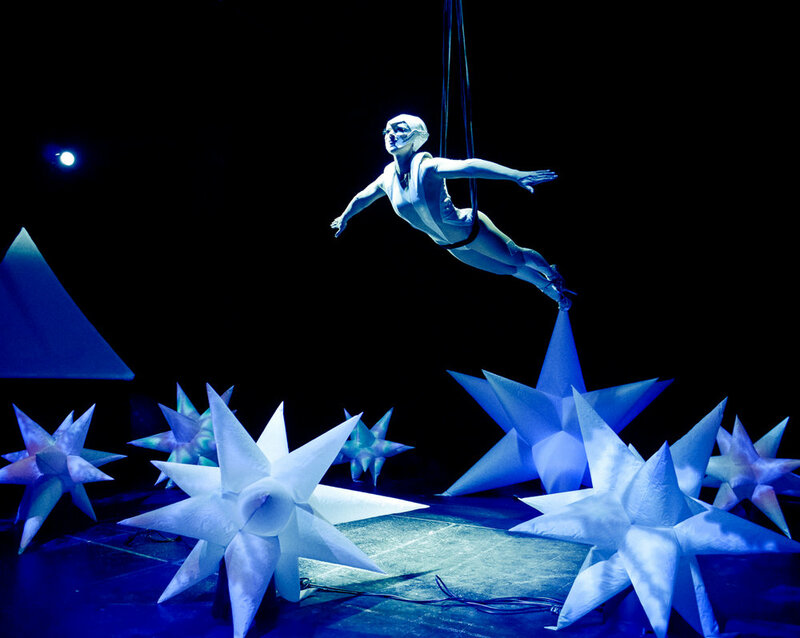 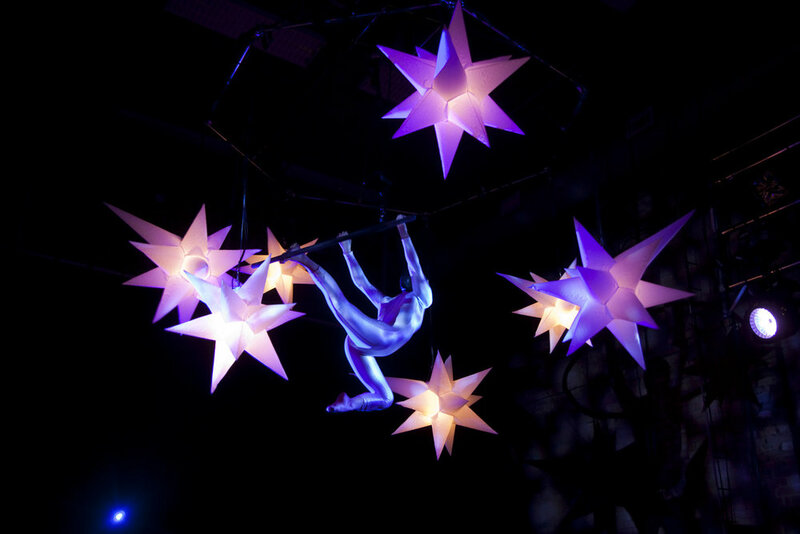 THE CONSTELLATION’ consists of 7 inflatable stars, which can be rigged in the air or planted on the ground. 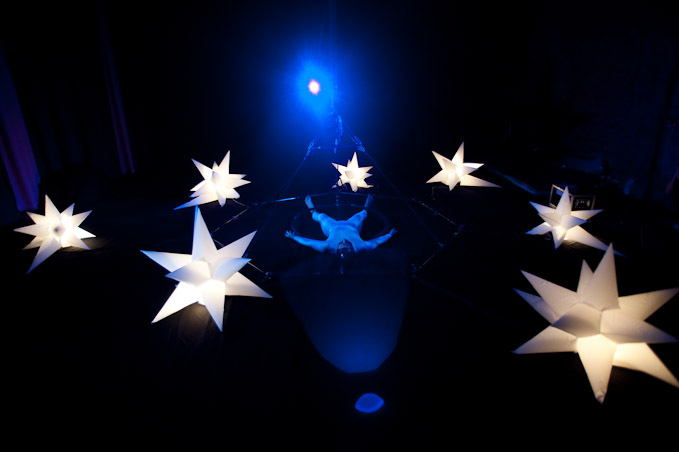 The Starfish is a ground based prop that is embedded with programmable RGB LEDS. 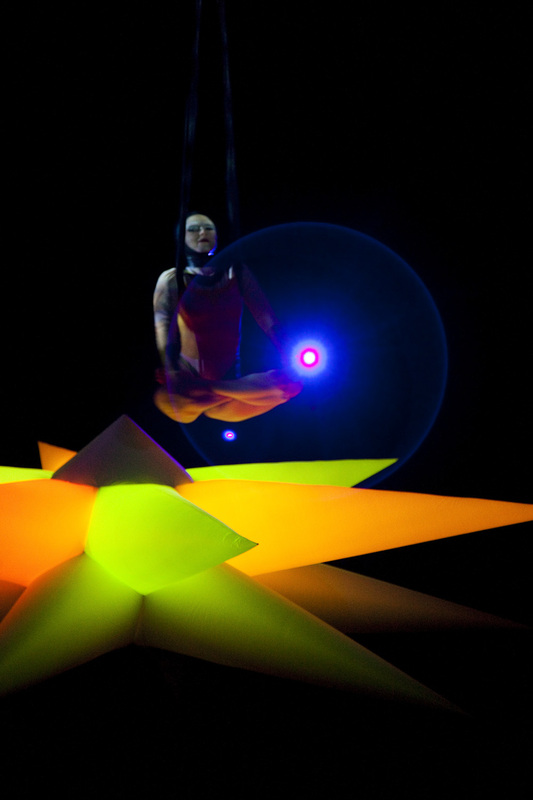 Inflatables by Designs in Air.